Novak Djokovic won a record seventh Australian Open title and a third successive Grand Slam as he swept aside Rafael Nadal in Melbourne. 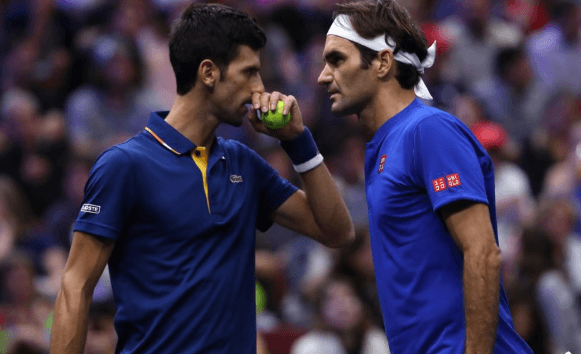 Djokovic claimed his 15th Grand Slam title, moving him outright third ahead of American Pete Sampras in the all-time list, closing in on Switzerland’s Federer (20) and Nadal (17). 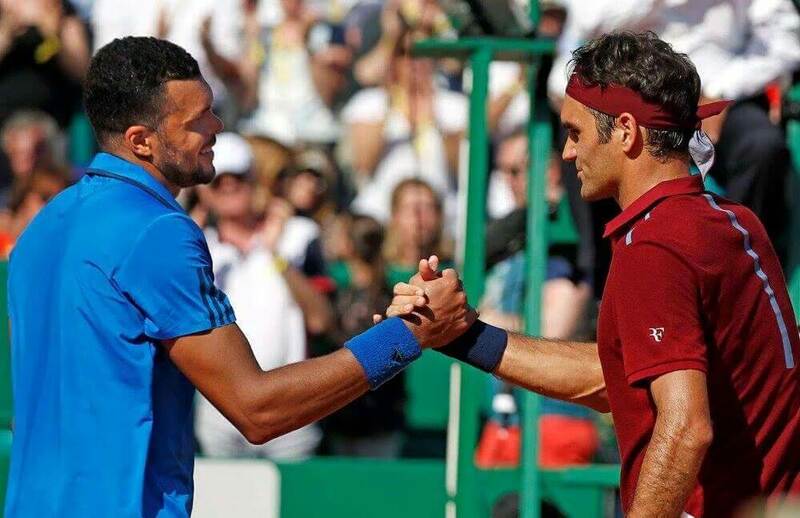 After the victory, he expressed his desire to chase Roger Federer’s all time record of winning 20 grand slams.He will have to win his five more Grand Slams to equal Federer’s record while expecting that Federer does not add more slams to his kitty. I am aware that making history of the sport that I truly love is something special,” Djokovic said. “Of course, it motivates me. Playing Grand Slams, biggest ATP events, is my utmost priority in this season and in seasons to come. How many seasons are to come? I don’t know. I’m not trying to think too much advance. I do want to definitely focus myself on continuing to improve my game and maintaining the overall wellbeing that I have mental, physical, emotional, so I would be able to compete at such a high level for the years to come. 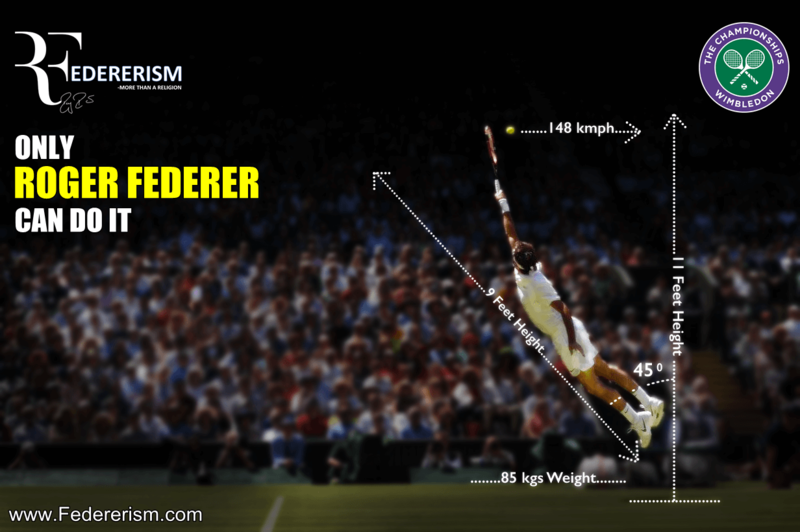 And have a shot at eventually getting closer to Roger’s record. It’s still far. If Novak wins Roland Garros 2019 title, he will become the second player in history to twice hold all four Grand Slam titles at the same time, equalling the feat of legend Rod Laver. 8 – Fred Perry, Ken Rosewall, Jimmy Connors, Ivan Lendl, Andre Agassi.